@ A.E. Harris is the home of Stan’s Cafe theatre company. 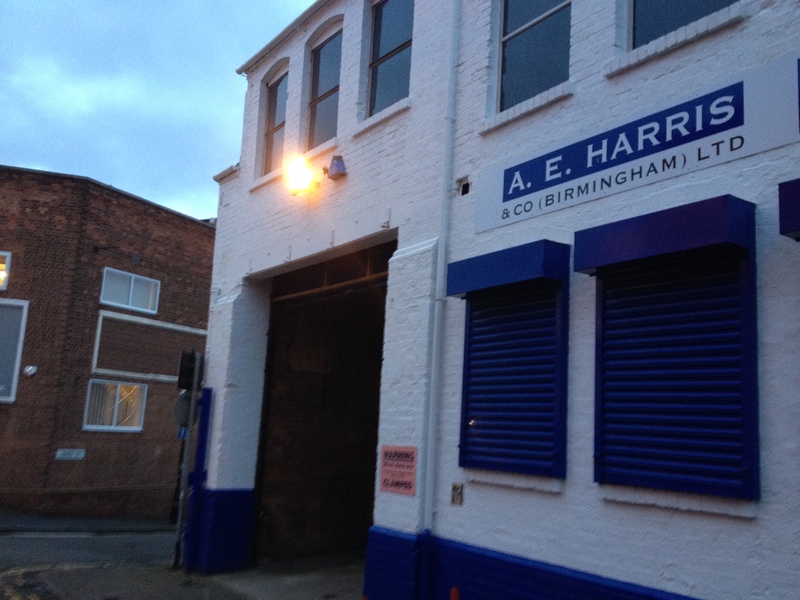 In 2008 Stan’s Cafe took up the offer of a recently vacated portion of the A E Harris & Co (Birmingham) Ltd. factory for a six week period to stage one of their productions. 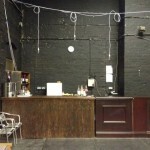 Audiences responded so enthusiastically to the venue and Stan’s Cafe liked it so much that talks were initiated between them and the metal fabricators with a view to securing the space for performance on a long term basis. 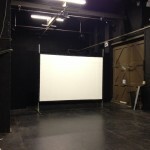 The ambition was for this space to provide a location for devising, rehearsing and presenting Stan’s Cafe shows and to provide a space for other regional theatre makers to devise and present work. @ A.E. Harris is suitable for seated performances to a capacity of 50. 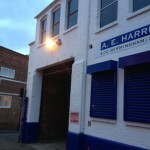 It is a very unique performance venue which is popular with both performers and audiences alike and throughout the year it hosts a range of productions both from Stan’s Cafe and other visiting companies. Somewhere that’s different and a great use of space. Hi. For the 2017 Fest is it possible to book a 2 hr show from say 7-9 or will you only be doing 1 hour shows? Hi. 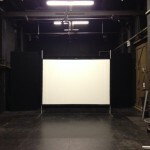 It may be possible to accommodate a 2 hour show. Please e-mail us.